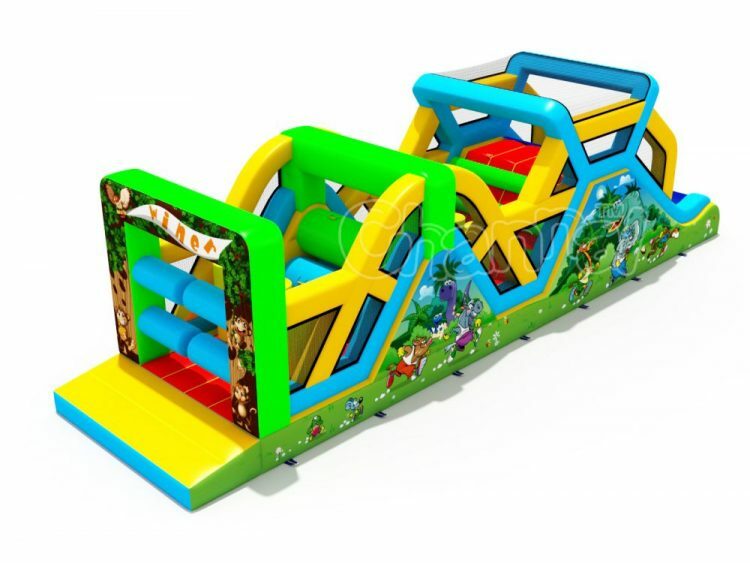 Do you know who is the best runner of all wild animals in the jungle? 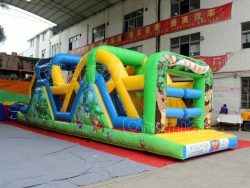 The turtle? 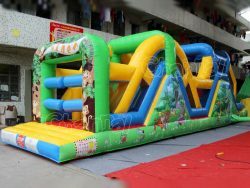 The elephant? 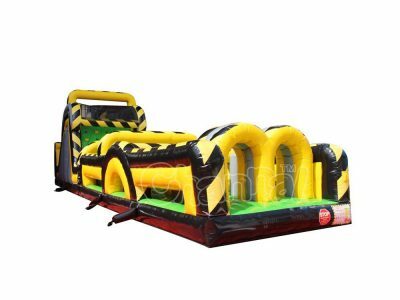 Go figure out yourself in our animals race inflatable obstacle course. 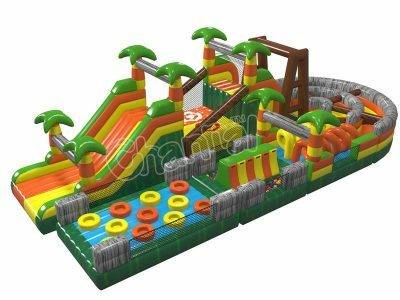 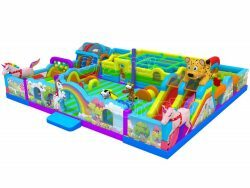 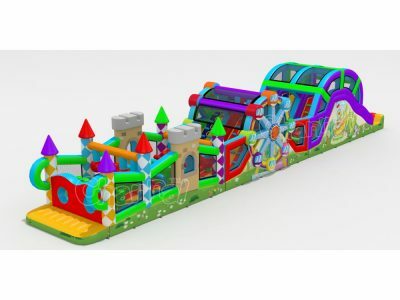 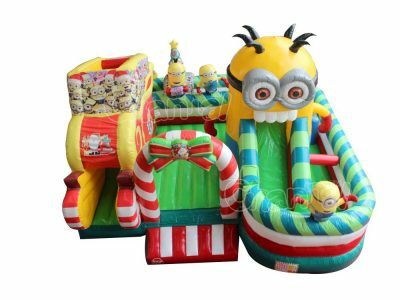 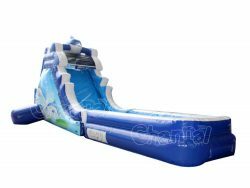 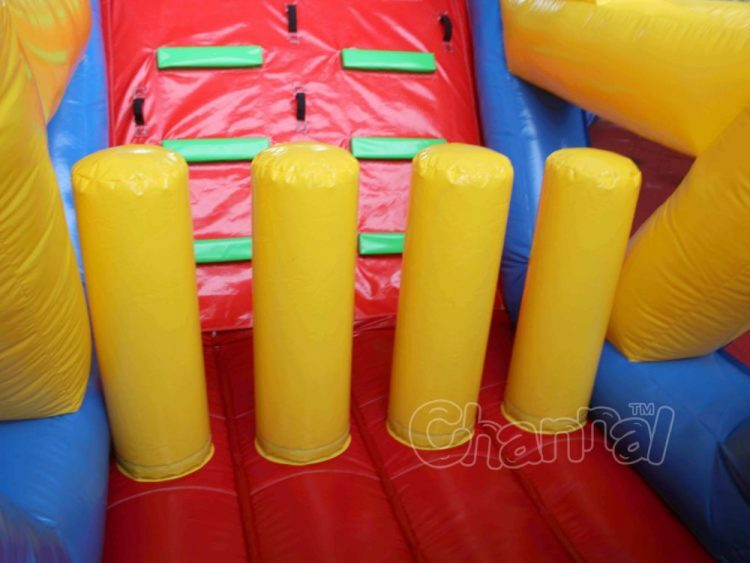 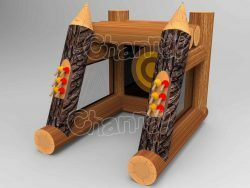 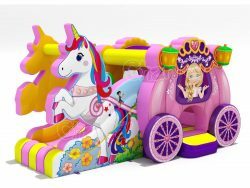 This is a fun and also educative inflatable obstacle course for little kids, because they can run through the bouncy obstacle course and meanwhile learn the knowledge of which animal runs fastest in the forest. 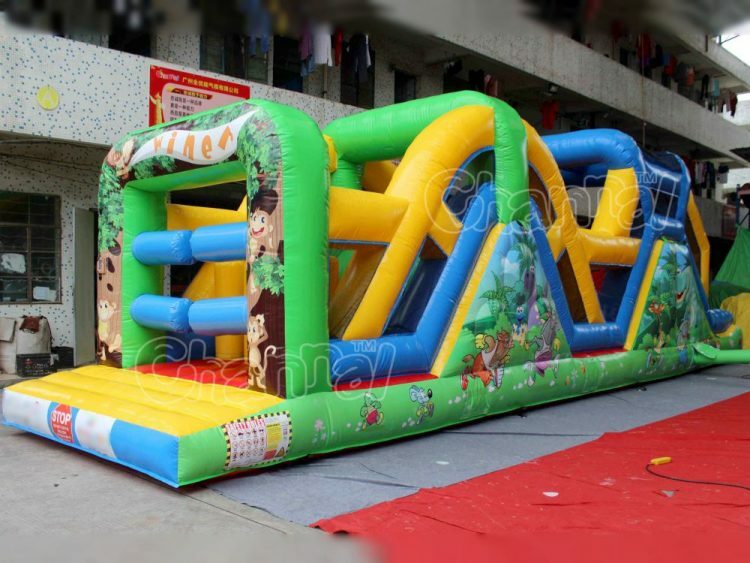 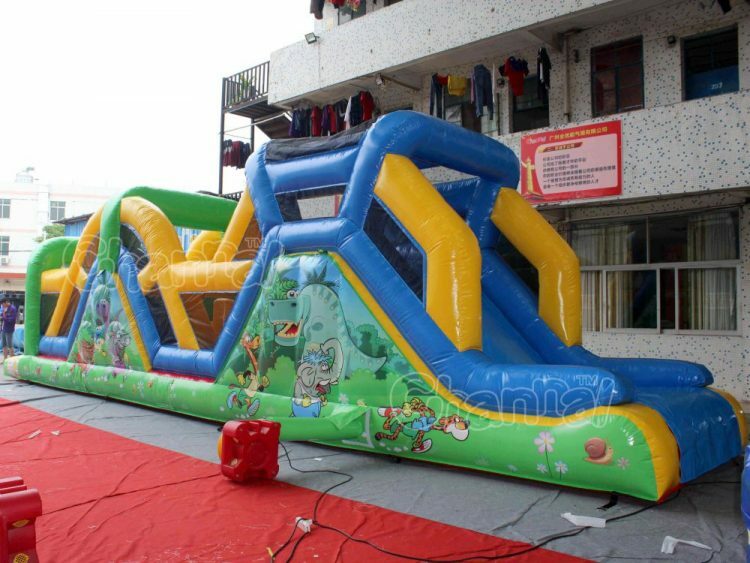 You may also like our safari inflatable obstacle course.